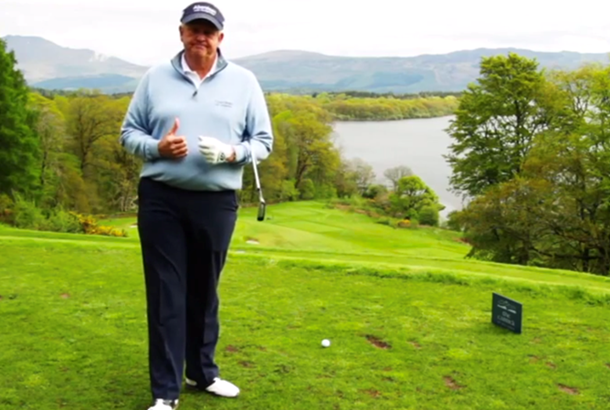 Colin Montgomerie explains distance control with your iron shots in this video as part of Monty's Masterclass, featured in Today's Golfer magazine. One piece of advice from Monty is finding out the lofts of all your clubs - do you know what degree your 7 iron is? Plus, find out why you need light hands at address.